안녕하세요! (Ann-yeong-ha-se-yo which means Hello in Korean) As the greeting suggests, another one of my favourite cuisine is Korean! Whether it is one of those romantic korean dramas, hilarious game shows (Running Man!) or K-pop (think Gangnam Style! 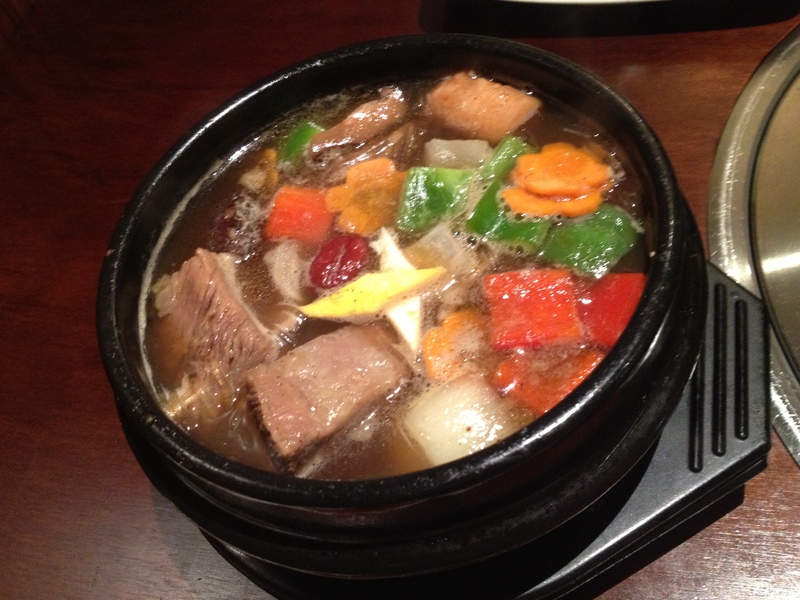 ), korean cuisine has been increasingly popular. There are many Korean restaurants in Perth but Shilla Korean BBQ is one of the Korean restaurants that my family and I are regular customers of. Whenever we come here for dinner, we usually share the dishes. 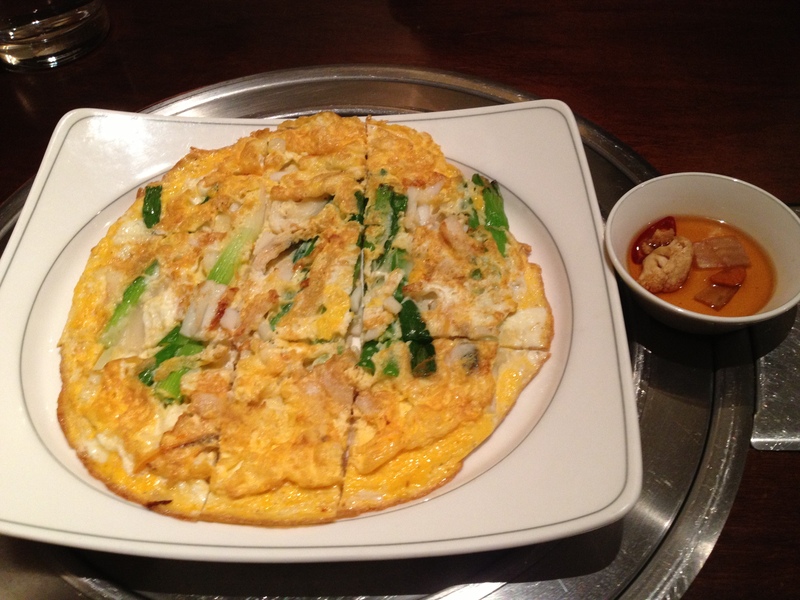 For our starters, we ordered the Hae-Mul-Pa-Jeon ($18) which is the Korean style savoury pancake with spring onions and assorted seafood. The pancake was very delicious and had a light egg-y flavour to it, similar to an omelette. After the starter, we had the Korean BBQ. It is said that men in this case should be doing the cooking instead of the ladies. Great news for the ladies to get a break from the cooking and let the man shine in his spotlight and cook for you. That is something different for a change! 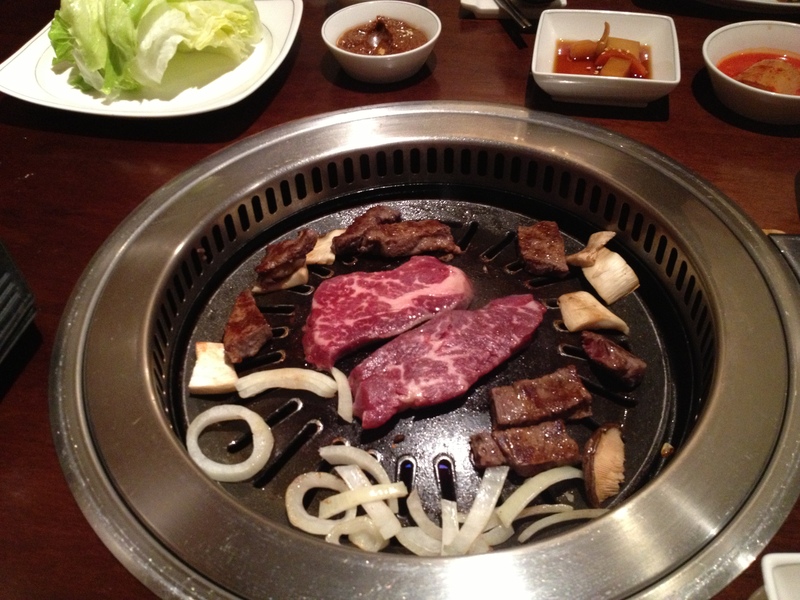 For our mains, we had the Wagyu Beef with herbed salt ($49) for the BBQ which we will never leave out in our orders! The reason we keep coming back for the wagyu beef is because the Wagyu Beef is fresh, soft, tender and juicy. Cutting it into smaller cubes will make you want more. 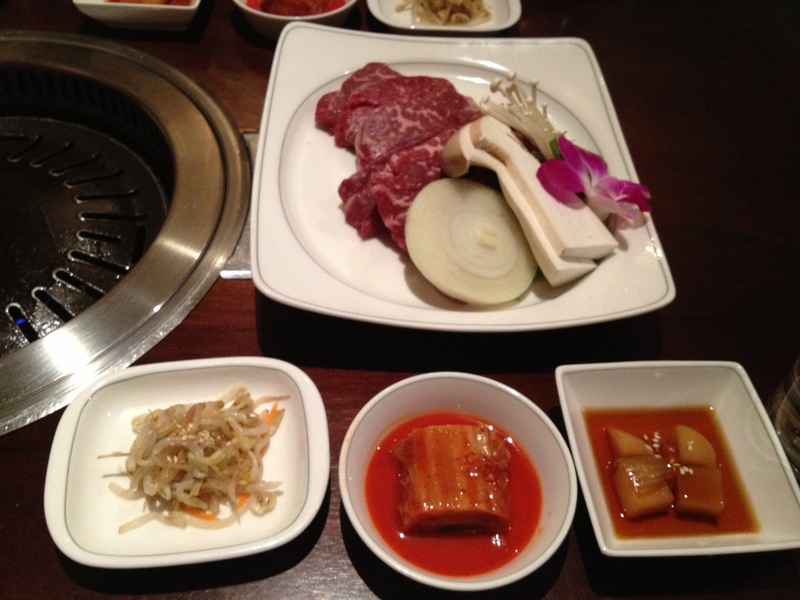 When you order any meat for the BBQ, it usually comes with rice and three small dishes (Banchan) such as pickled cabbage (kimchi), pickled beansprouts and potatoes in soy. We usually order the fresh lettuce leaves and add the beef cubes, bean sauce, rice and kimchi and wrap it up which is how the Koreans have their BBQ. We also ordered the Ginseng-Galbi-JJim ($30) which is the Beef short ribs stewed with vegetables, shitake mushrooms, date, ginko seeds and ginseng. The stew was really sweet and was bursting with flavour as there were many ingredients in the stew. Highly recommended and great to warm the body for a cold wintry night! Other than the BBQ and the stew, I would also highly recommend you to order the Budae-JJigae ($49) which is the spicy kimchi based hotpot with sausages, ham, dumplings and noodles. The portions here are all big enough so it is highly encouraged to share! 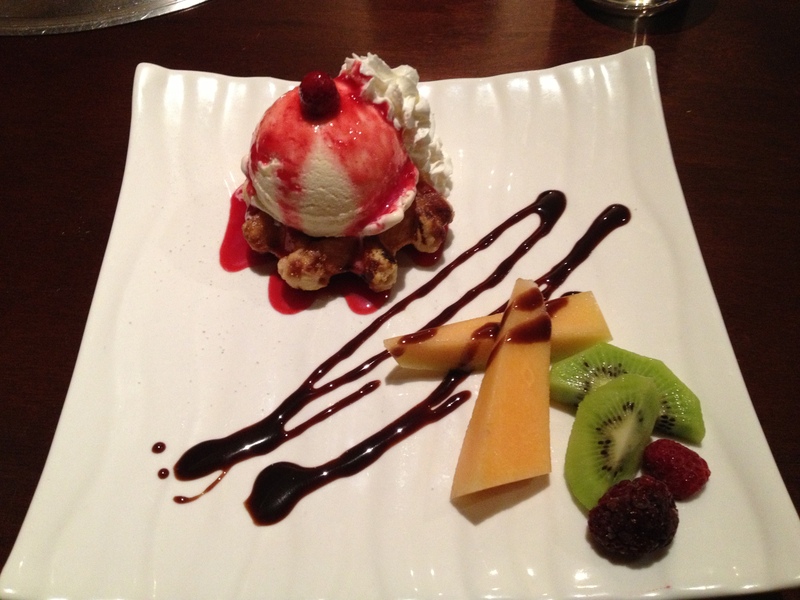 For the desserts, I had the Belgium Waffle which comes with vanilla ice cream and fresh fruits. (Just realised that most of my desserts I have posted are mostly waffles!) The Belgium Waffle was not too sweet and blends well with the fruits and vanilla ice cream, giving it a fresh flavour great for the waffle lovers out there. The Belgium Waffle is also not too large so it should not be a problem if you are looking to fill that space after the mains! The other desserts that I can recommend is the Green Tea Panna Cotta and the Patbingsu (shaved ice with fruits and ice cream) which makes a great summer dessert. 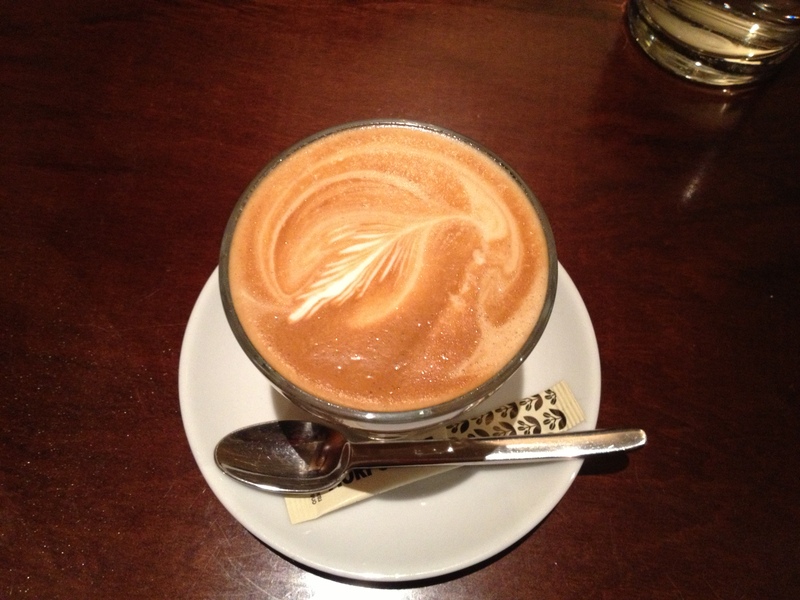 The coffee here is also worth trying too! 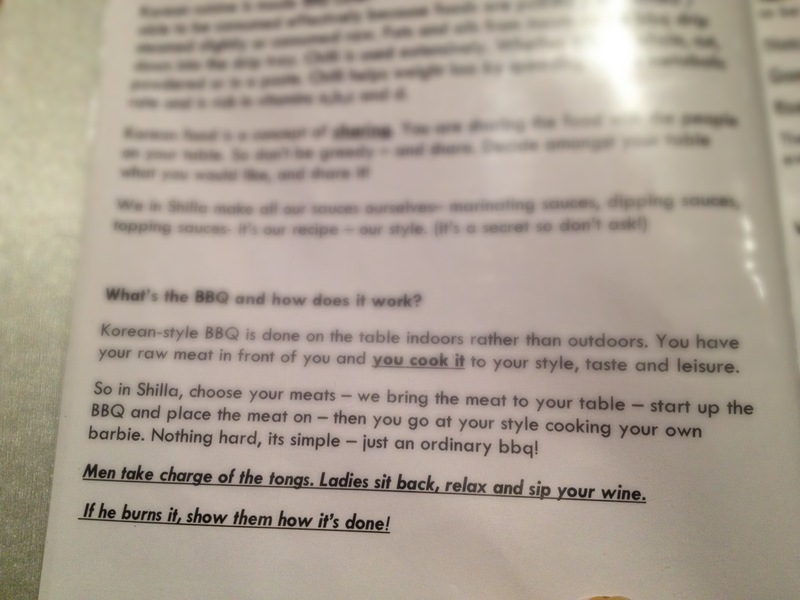 Overall, I highly recommend Shilla Korean BBQ and will be back again to satisfy my Korean food cravings! Generous portions and delicious meals which are great for sharing and a friendly and efficient service makes my family coming back here for more. Parking is not a hassle too as there is free parking where you have to enter the gate entrance at 20 Royal Street Building. Just buzz #174 and the door will open for you. Bookings are also highly recommended on weekends!